Roberto Pedone, based out of Delafield, Wis., is an independent trader who focuses on technical analysis for small- and large-cap stocks. 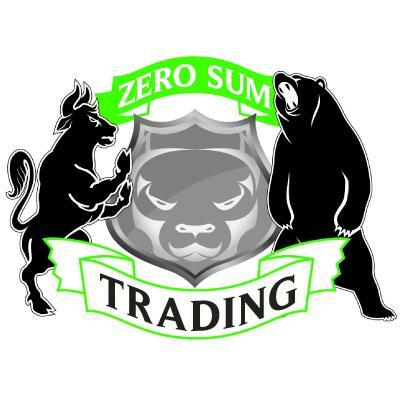 Mr. Pedone is also the founder and CEO of Zero Sum Trading, a real-time trading alert service. You can follow Pedone on Twitter at www.twitter.com/zerosum24 or @zerosum24. Buy NVDA now! The blockchain wave is coming. Get out of LULU before it reports earnings Thursday. Shares of VLO have triple topped, fade the stock. The AMZN-related selloff in COST is already priced-in, take advantage and buy the dips. HPQ is on the cusp of an earnings breakout that will squeeze the bears. Things are getting better at DSW and the chart has potential! The shoe just dropped for Foot Locker.